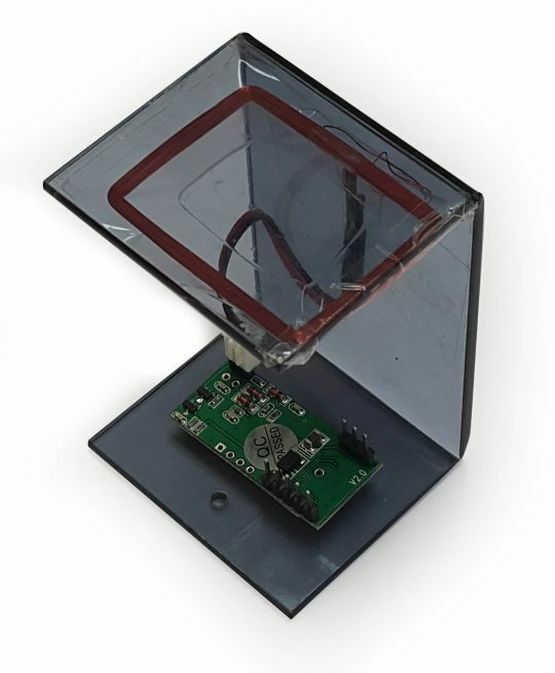 Radiofrequency identification (RFID) is the wireless use of electromagnetic fields to transfer data, for the Purposes of automatically identifying and tracking tags attached to objects. The tags contain electronically stored information. Some tags are powered by electromagnetic induction from magnetic fields produced near the reader. 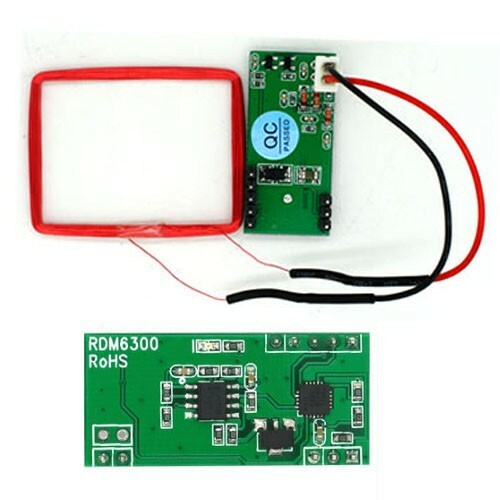 RDM 125 KHz card mini module is designed for reading code from 125KHz card compatible read only tags and read/write card. 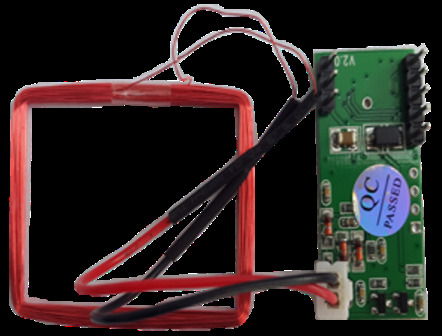 It can be applied in office/home security, personal identification, access control, anti-forgery, interactive toy and production control systems. Module will notify whenever 125 kHz tag approaches, tag serial number will be send via TX pin. 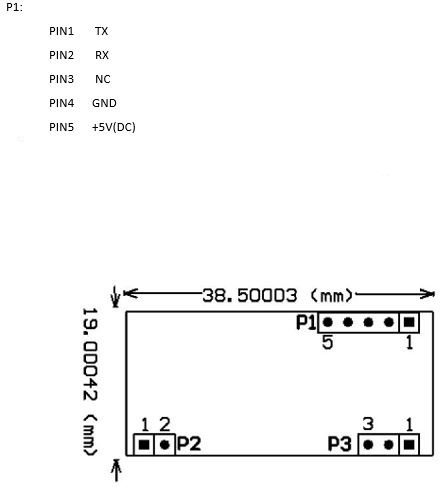 Easy way for a RFID module on MCU projects or PC connection via UART. · Small and Large scale Industries.